Marketing- We have a plan just for your property, tailored to buyers who would most likely qualify and want to see your home. We have a full time paid staff member dedicated to this! Staying in communication with you on a weekly basis is a priority, each week we provide you with a marketing performance report, in your report we provide all the links to share content with your friends and be social about your move. Team- Many brokerages work with agents and staff that do not have a unified vision or goal, this is where we have worked extra hard to hire on the right staff to build a strong community within our office. We truly believe in a team atmosphere where helping others is a core value of ours, whether that be fellow co-worker, or the community around us. We foster team development by providing casual get together's, company trips, community events, office parties & game days, and leading by example. Local Roots- It doesn't get more local than this, starting over 13 years ago, Jessica and Matt side decided to give up the corporate grind and open up shop just West of the Garland district (where we stand today), our team is made up of die hard Spokanites who cherish our community. Answer the phone!- The market is hot right now and we are busy, so it can be easy to just let things slip by, or be slow to respond. Its is a major priority of ours to not let this happen, we have trained hard to become efficient through use of technology and planning software. We have redundancies and backups in place so that if one agent is busy another will answer, this way no one is missed if inquiring on your home. We would love to help list your home! 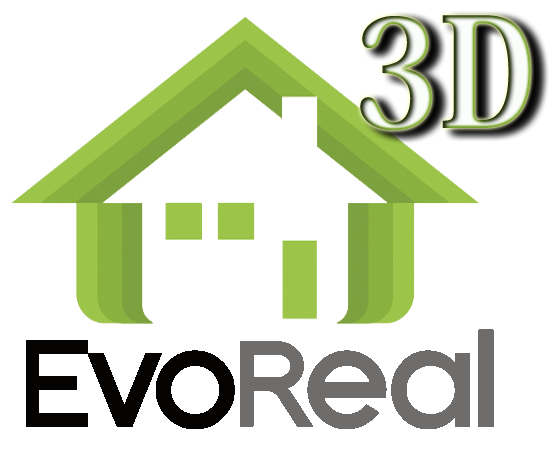 Start by filling out our home value tool right here; http://evoreal3d.com/list-with-us.